Ben leads productions and a new educational program. I love all things Shakespeare, Sondheim, and Skelton. I’m an actor, singer, and director based in New York City and Minneapolis, MN who specializes in musical theatre, classical text, and physical comedy. I am a graduate of Interlochen Arts Academy and received my undergraduate education from the University of Minnesota / Guthrie Theater B. F. A. Actor Training Program. I’ve had workshops and masterclasses with such notables as Victoria Clarke, Anthony Rapp, Barbara Housman, Patrick Tucker, and Stephen McKinley Henderson to name a few, and worked regionally at venues such as the Guthrie Theater. My proudest achievements include my solo cabaret Dream With Me selling out Feinstein’s/54 Below, being a National YoungArts Winner in Spoken & Musical Theatre, an Artist-In-Residency with Titan Theatre Co., assistant directing Interlochen’s Sonnets for an Old Century at the Edinburgh Fringe Festival, performing at Shakespeare’s Globe Theatre in London through the Globe Education Program, and the creation of my one-man show: A Winter’s Hope — a mysterious clown play. I am honored to be a company member of Doghouse Ensemble Theatre, a multi-city based company dedicated to creating innovative and accessible works across the globe. In addition to giving private voice lessons, as a teaching artist, I have worked with students of all ages in Minnesota, Indiana, New Zealand, and my hometown, Danville, Illinois teaching workshops in Audition Preparation, Acting Technique, Shakespeare, Performance Creation, Physical Comedy, and Stage Movement. 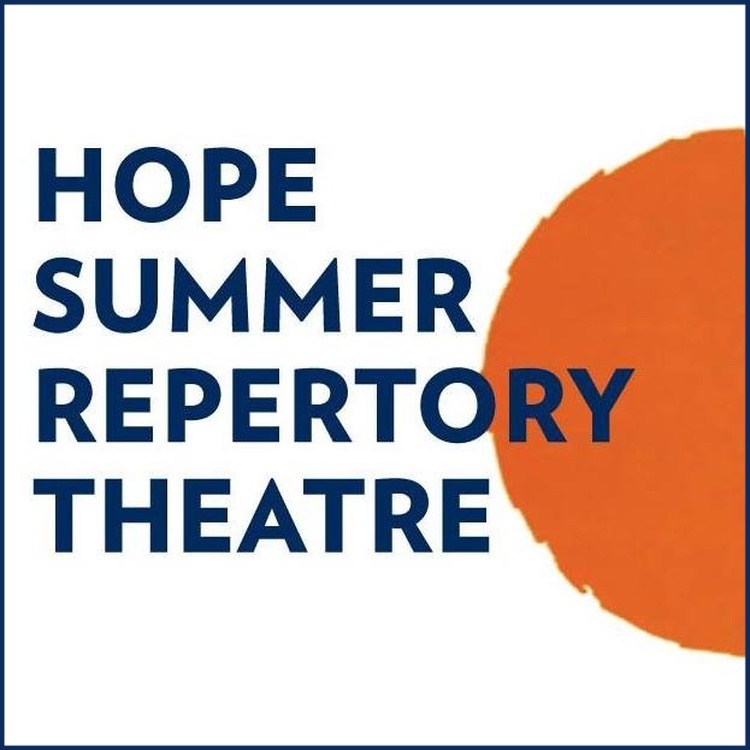 My current and upcoming projects include: Dream With Me — my recent EP release (available on all streaming platforms), a return to Hope Summer Repertory Theatre as a director and member of the acting company (May-August 2019), another solo cabaret at Feinstein's/54 Below (September 2019), a TBA collaboration at the United Solo Theatre Works Festival (November 2019), and producing SAY YES!, a solo cabaret by emerging Minneapolis actor/singer Annie Schiferl (August 2019).